The QP/C/C++ ports and examples for Windows (e.g., Windows Embedded, WindowsCE etc.) 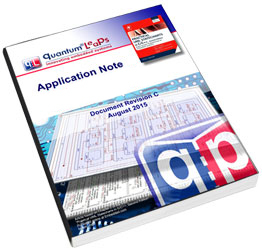 are described in the Quantum Leaps Application Note QP and Win32 (Windows). The standard QP/C distribution contains the Win32 (Windows) port and Examples for Workstations (Windows/POSIX).